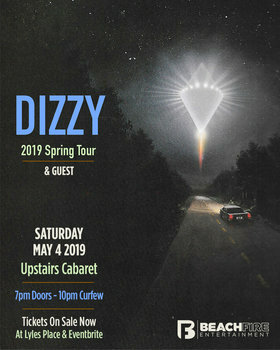 Dizzy is fresh off winning the Juno Award for Alternative Album of the Year / 2019. 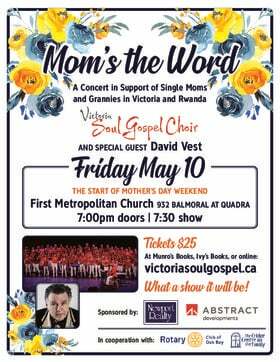 Tickets $ 15.00: Available at Eventbrite http://bit.ly/Dizzy_yyj + Lyles Place. 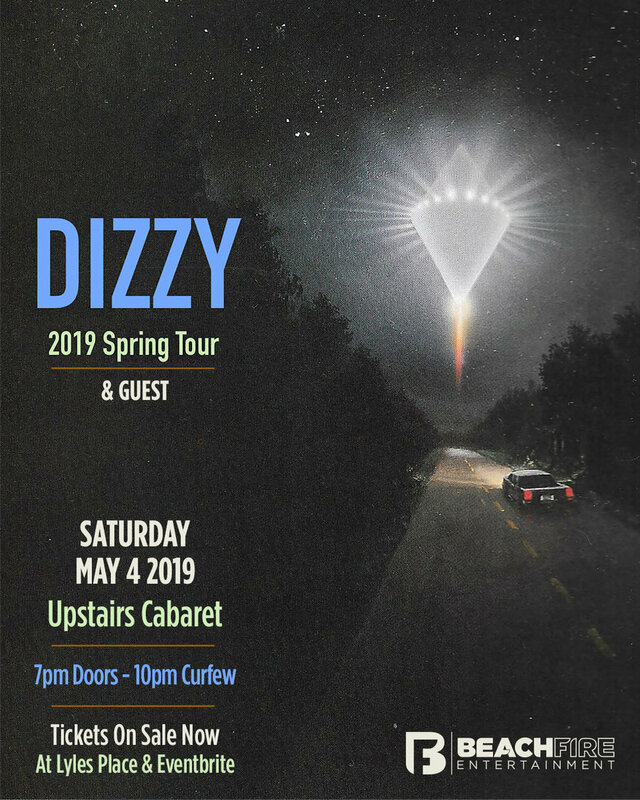 Dizzy – a band from the suburb of Oshawa, Ontario - are three brothers - Charlie, Alex, and Mackenzie Spencer and their friend Katie Munshaw, who made music to combat the anxieties of the vortex of boredom. Like anyone growing up in the digital age, the band went to basement parties, discovered social media, scraped their knees, fell in love, and felt insecure. 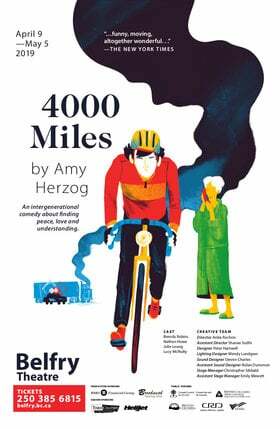 For Dizzy, though, having the suburbs as their playground for experience encouraged them to explore music and art outside of what was right in front of them - and to create their own.